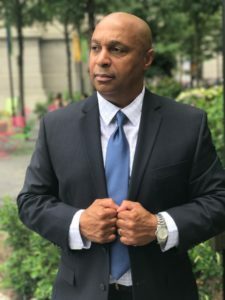 Jay Jones is a serial entrepreneur, author, coach, and podcast host of Black Entrepreneur Blueprint who works with Black entrepreneurs worldwide to launch, build, and grow successful, sustainable businesses. After several years of corporate America, Jay decided to bet on himself. He has launched over 17 businesses and built two multimillion-dollar businesses in the process, Jay shares his personal entrepreneurial journey, including his successes as well as his failures, and interviews other successful Black entrepreneurs on his podcast. “A New Black Wall Street” is Jay’s most recent book.